[TwT] Is love possible in ML? - General Discussion - Mobile Legends: Bang Bang - Powered by Discuz! Mobile Legends: Bang Bang»Forum › Here I come › General Discussion › [TwT] Is love possible in ML? [Mood] [TwT] Is love possible in ML? With the on going war in the Land of Dawn and the appearance of several challengers, can love work out on our favorite love team? this made my day thanks! 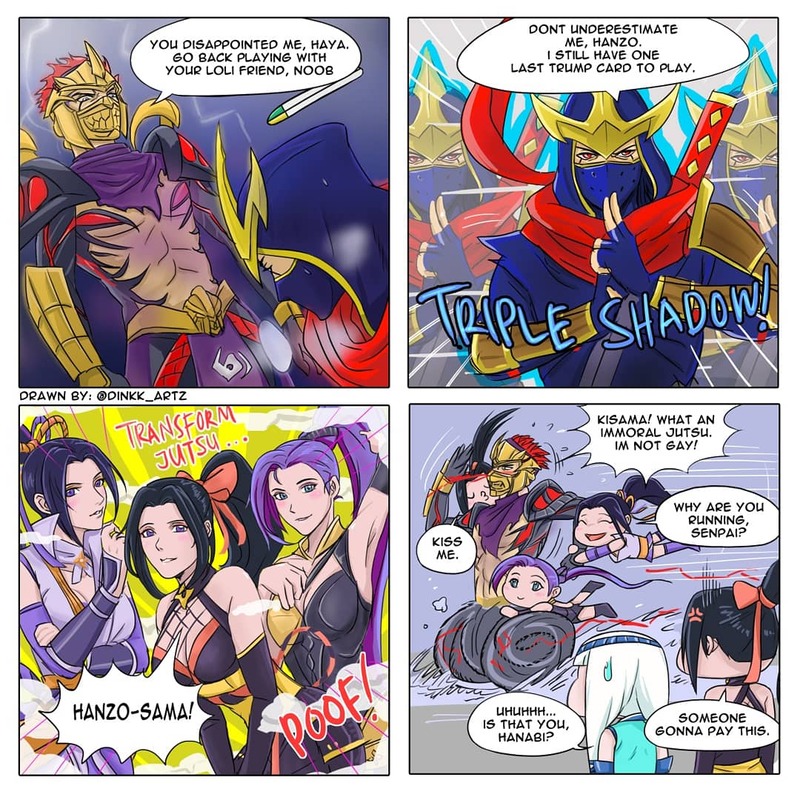 They met in MLBB, but the girl just used the guy for diamonds and skins. I thought you were trolling with Vale but apparently it's real!